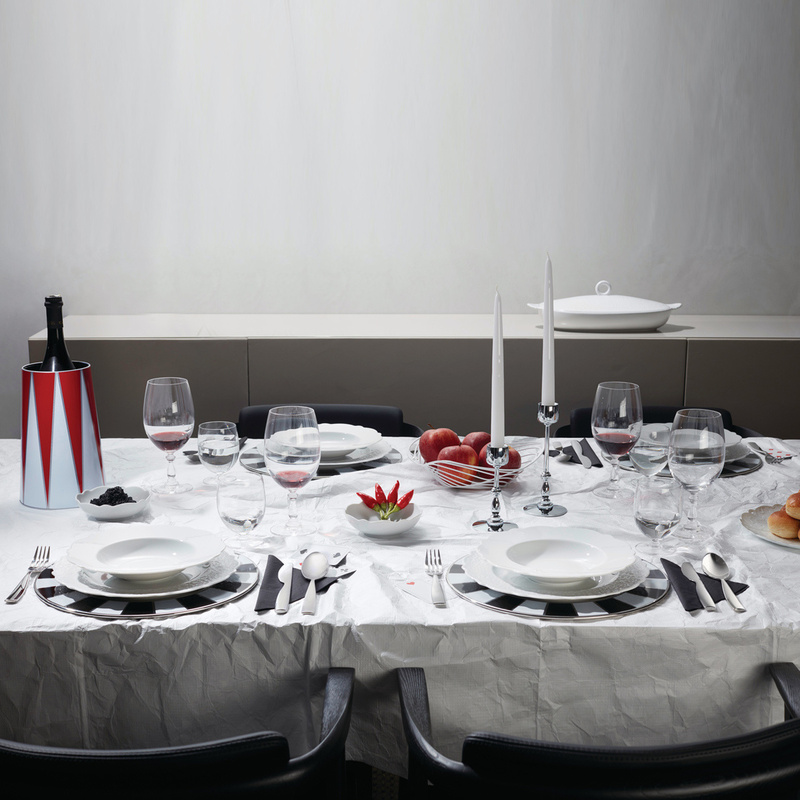 Make the table more pleasant to live with and look at with Alessi’s 4 Dressed small cups. The cups are made of precious white porcelain and are characterised by a finely worked exterior which highlights the contents of the container without covering it. 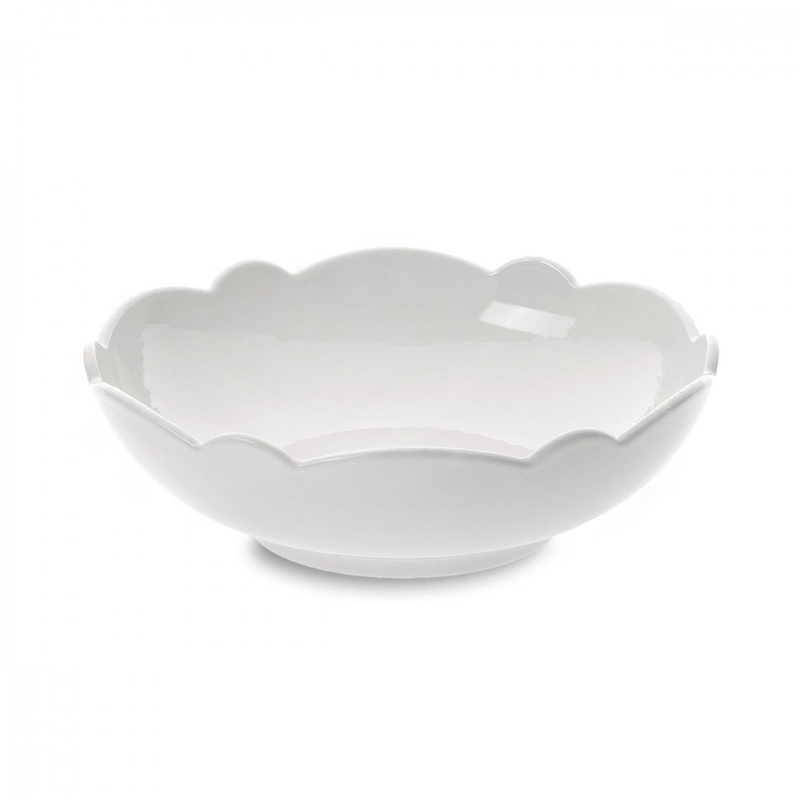 The porcelain white colour pairs with both the crystal glasses from other white tableware or coloured pieces, depending on personal tastes. These cups are a great gift idea for family and friends. Give her these cups for a special anniversary or near the holiday season: she will without a doubt appreciate the thought. The 4 Dressed small cups are perfect for serving tasty whipped cream with a spoon or to serve delicate soup with vegetables and mushrooms during the colder winter evenings. These cups are easy to store and can be stacked one upon the other. However, rather than hiding them inside cabinets, you can take advantage of their looks and keep chocolates or cookies in them and they can be enjoyed alongside a cup of freshly brewed tea. Combine this series of cups with other complements from the Dressed line with a superior design that are still just as plain and simple. 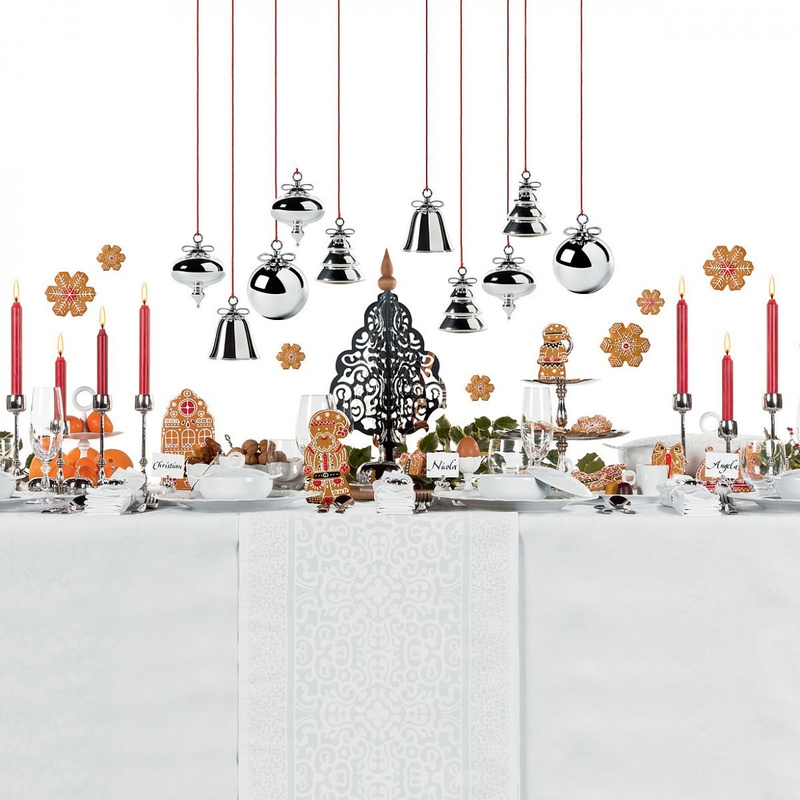 You will certainly make your table more chic during special occasions like Christmas dinner or New Year’s but also during daily meals that can be enjoyed with the whole family together. 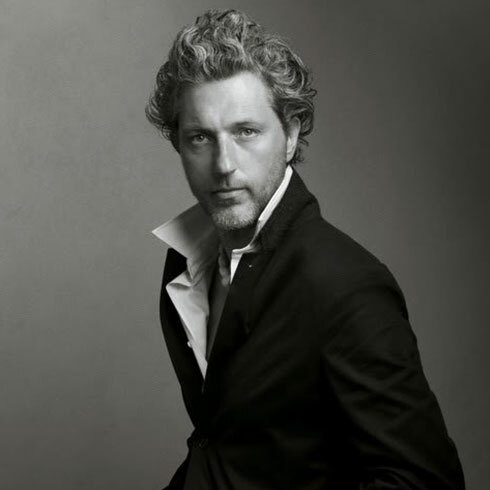 The shape of the 4 Dressed small cups was conceived by renowned international designer Marcel Wanders. Wanders has created the entire Dressed collection by using simple lines and small details that make this a unique range of products with a sophisticated design. The cups in question proposed by Alessi are a perfect combination of simplicity, elegance and utility.